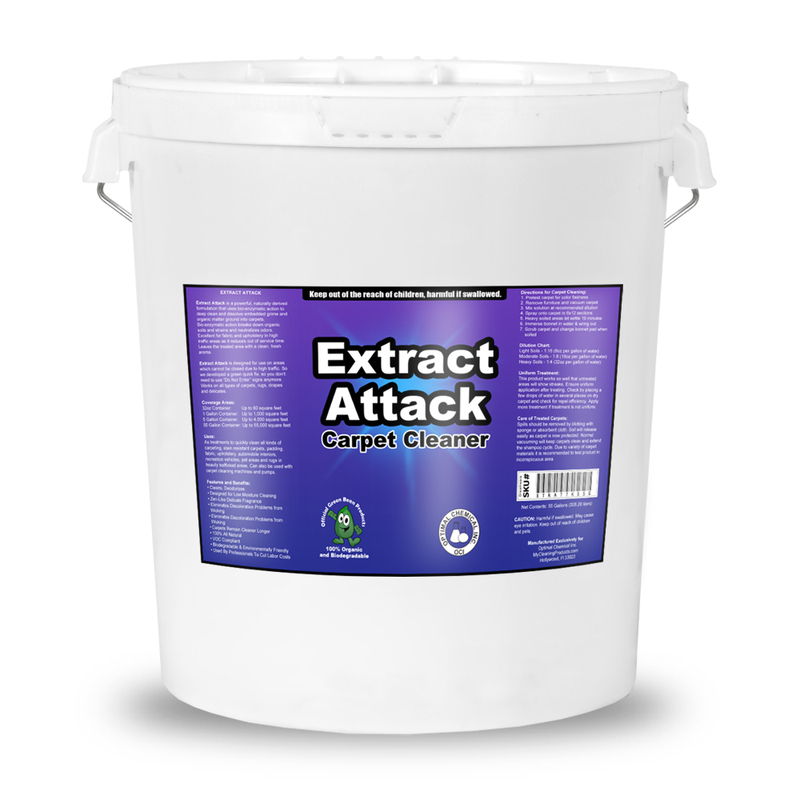 Extract Attack is a powerful, naturally derived carpet cleaner. Its formulation uses bio-enzymatic action that deeply cleans and dissolves embedded grime and organic matter in the carpets. Bio-enzymatic action settles deep into the carpeting. It then pulls the dirt and oils out of the fibers and breaks down organic soils and stains. The bio-enzymatic action also makes the product excellent for fabric and upholstery, particularly, in high traffic areas. And that reduces out-of-service time. With it, you don’t need to use “Do Not Enter” signs anymore as it provides a quick and green carpet fix. 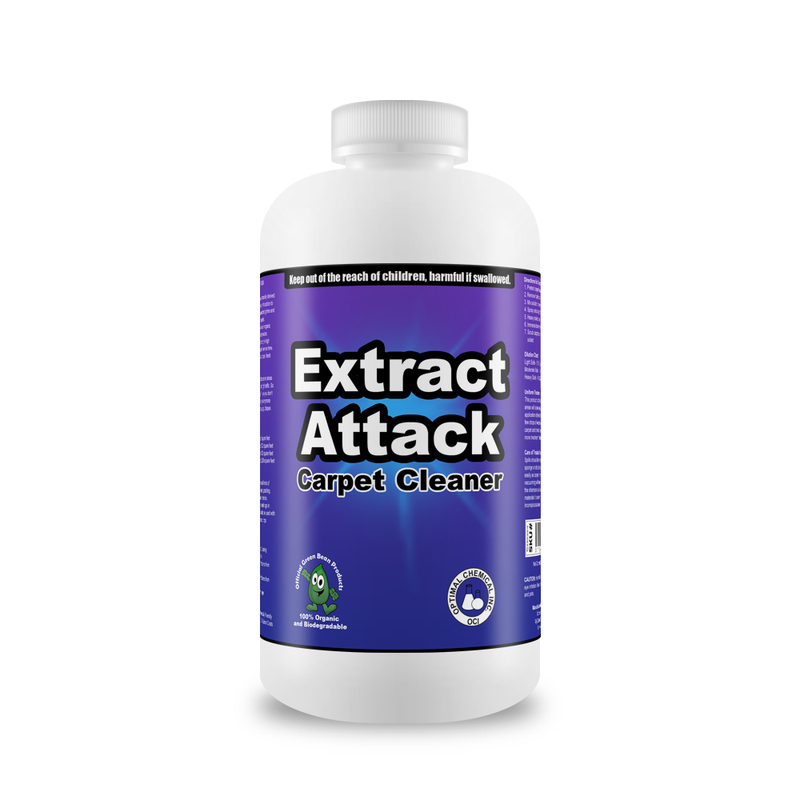 Extract Attract carpet cleaner also neutralizes odors. Thus, it leaves the treated area with a clean and fresh aroma. It works effectiely and safely on all types of carpets, rugs, drapes and delicates. As a treatment solution, this carpet cleaner quickly cleans all kinds of carpeting including the stain resistant carpets. 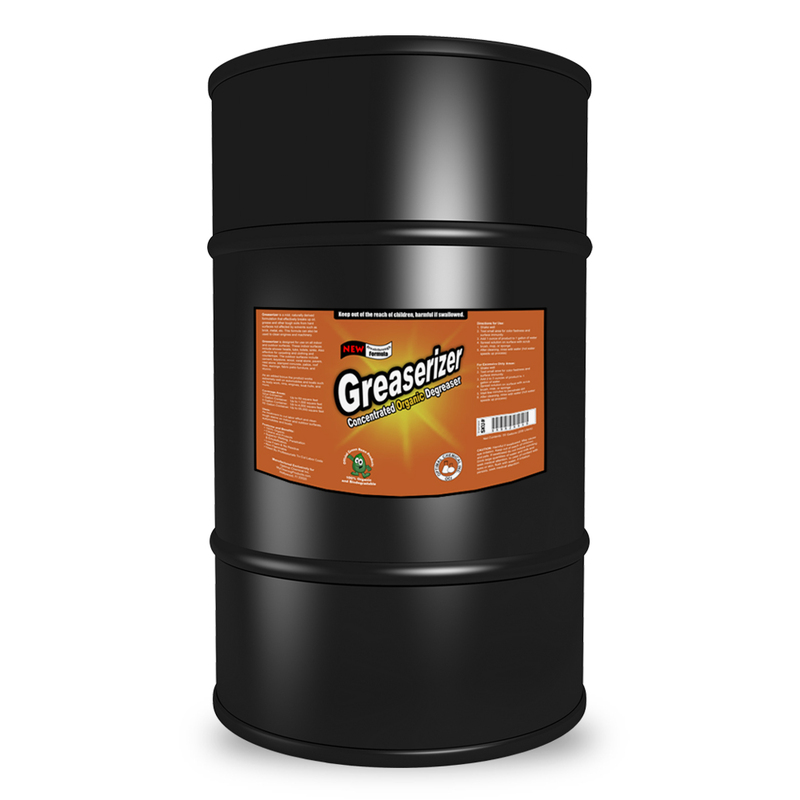 It works excellent on padding, fabric, upholstery, automobile interiors, recreation vehicles, pet areas and rugs in heavily trafficked areas as well. 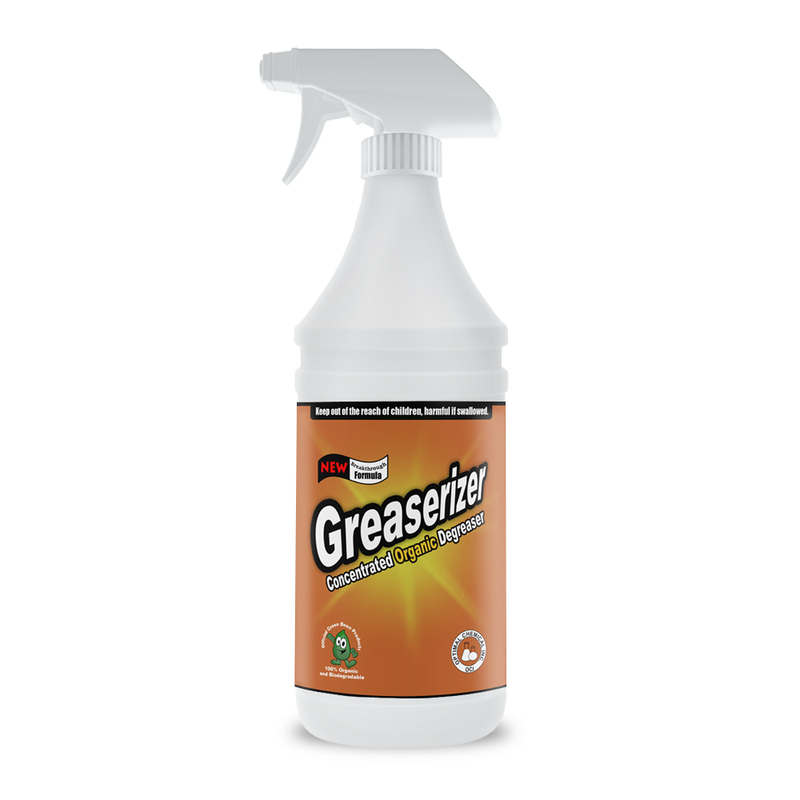 It can also be used with carpet cleaning machines and pumps. Extract Attack is made up of Patent Pending Green Bean Better Wellness Ingredients. If you have not heard yet, our products are developed to improve wellness. We use green ingredients that are found in remote locations around the globe to infuse your home with natural smells that promote wellness and relaxation. This is our mission as a Green Bean! 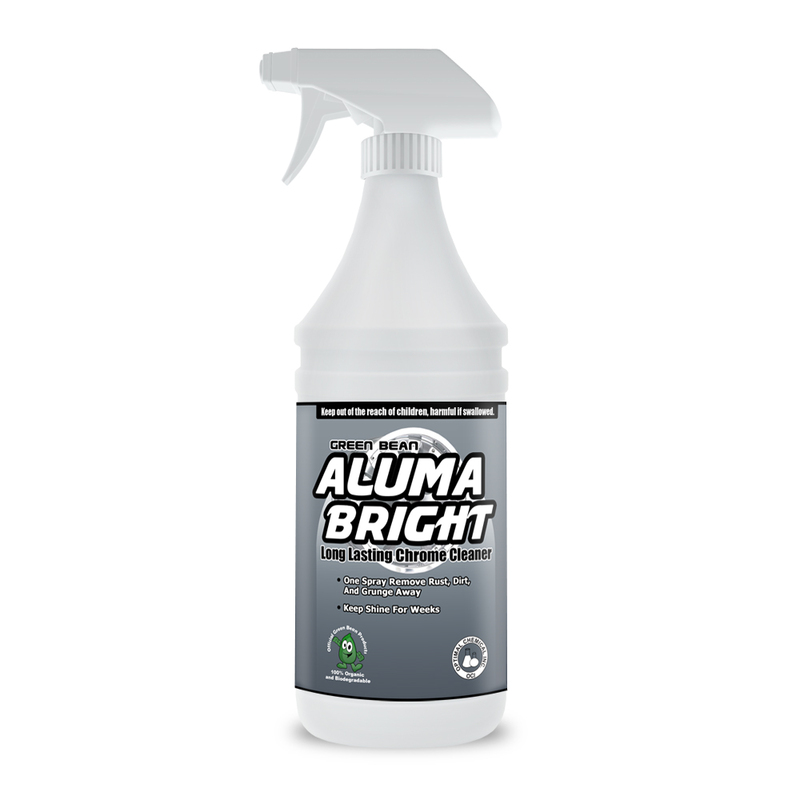 This product works so well that untreated areas will show streaks. Ensure uniform application after treating. Check by placing a few drops of water in several places on dry carpter and check for repel efficiency. Apply more treatment if treatment is not uniform. Spills should be removed by blotting with sponge or absorbent cloth. Soil will release easily as carpet is now protected. Normal vacuuming will keep carpets clean and extend the shampoo cycle. Due to variety of carpet materials it is recommended to test product in inconspicuous area.